The Battle for Middle Earth is basically The Two Towers and Return of the King but told from Aragorn and Company's point of view. We will not see anything about Frodo and Sam's Quest, and doing so, we can focus etirely in a single adventure. This Project was split into two parts of 3 hours and 2 hours and a half each one to avoid making them too long. 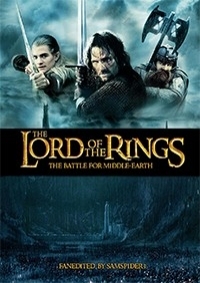 The Extended Editions were used as base. 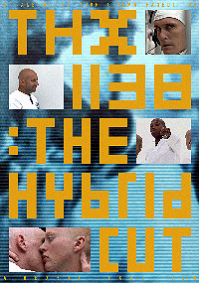 This "Hybrid Cut" combines as much HD material from the CGI "Enhanced" 2004 Blu-Ray Director's Cut, with as little SD material from the 1978 Laserdisc cut as possible, while still trying to recreate the original version very closely. 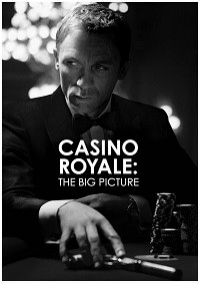 This edit emphasizes Bond’s character arc of learning to see the big picture. He is a new 00, but not a rookie agent or a young man. 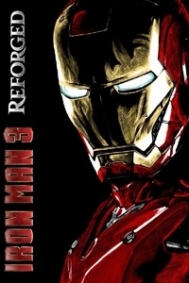 Action sequences are trimmed and the romance is streamlined in an attempt to focus the story. 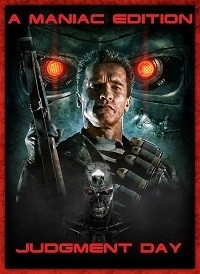 After the positive reception to Derelict (my Prometheus/Alien mashup), I decided to take a look at the least-loved of the proper Alien series. 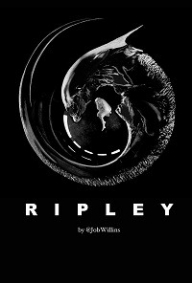 Ripley is an editing project that blends Alien 3 and Alien: Resurrection. I used footage from the theatrical & extended editions of both films to focus on the tragedy and eventual triumph of Ellen Ripley through a time-shifting narrative.